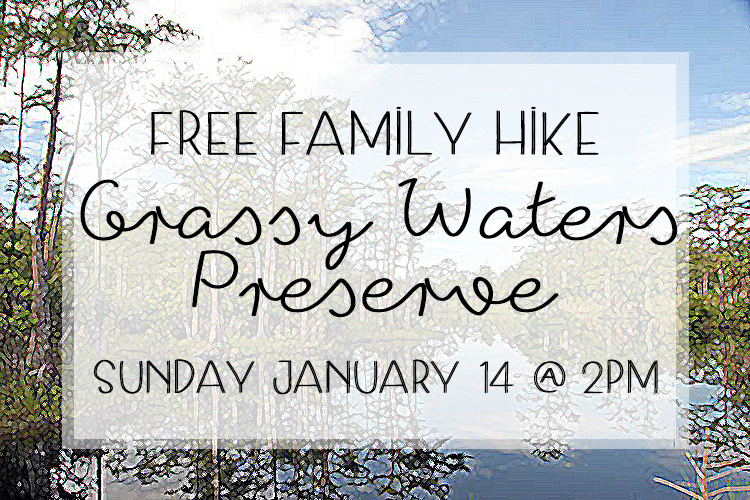 Free & Fun Family Hike This Weekend in West Palm! Tuesday, January 9th, 2018 at 2:45pm. This Sunday, January 14th is the perfect, family friendly event that brings the beautiful wildlife of southern Florida up close and personal. Grassy Waters Preserve of West Palm Beach is hosting a guided; boardwalk hike throughout the 23 miles of pristine preserve the park has to offer. 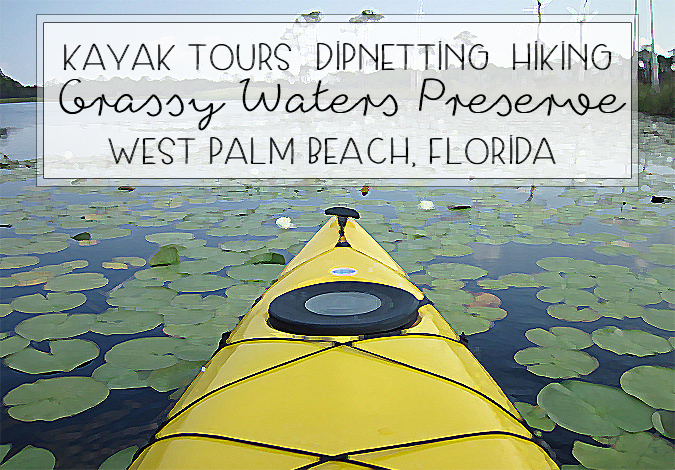 Explore Natural Florida with Grassy Waters Preserve Kayak Trips! Monday, May 16th, 2016 at 2:22pm. Explore the famous Florida Everglades aboard a kayak at the Grassy Waters Preserve in West Palm Beach! Along with the knowledgeable tour guides at Grassy Waters Preserve you can discover and explore a whole new world of wildlife. Try the most popular programs offered by Grassy Waters Preserve which include one-, two-, and three-hour canoe and kayak trips, family dip-netting programs, off-boardwalk “swamp tromps,” and other environmental edification programs. These programs are open to people of all age groups so the tours are perfect for you and the kids or you and some adventurous friends. You will be fully immersed in the natural environment of south Florida while learning about the ecology and history of the landscape.